Tharanga Printers is leaders in offset printing in Sri Lanka. We are reputed as Primer Offset Printing Company in Sri Lanka over more than 35 Years. 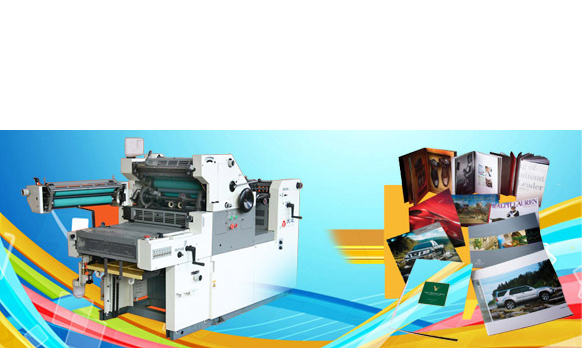 We have built strong relationship with our customers by producing quality printing products on time and budget. Copyright © Tharanga Printers 2017. All rights reserved.